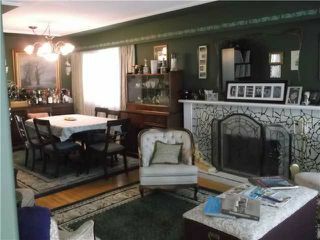 Solid 6 bedroom home on a great 33' X 129.9' lot in Vancouver's place to be. 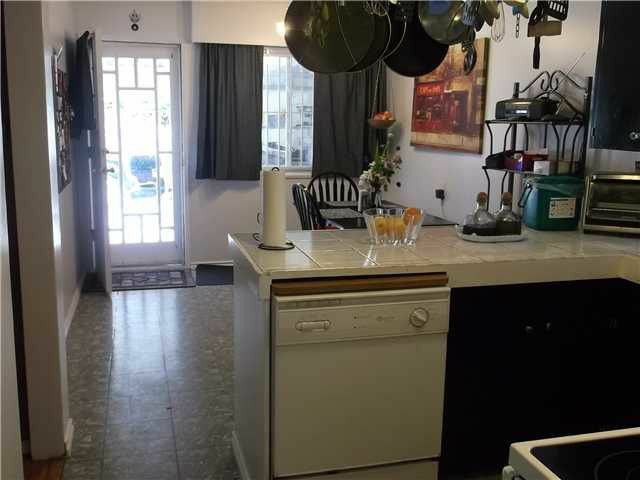 Owners have lived there for over 40 years. 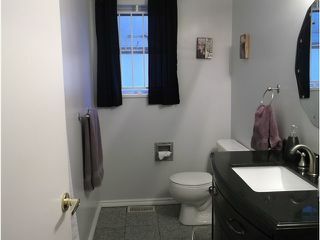 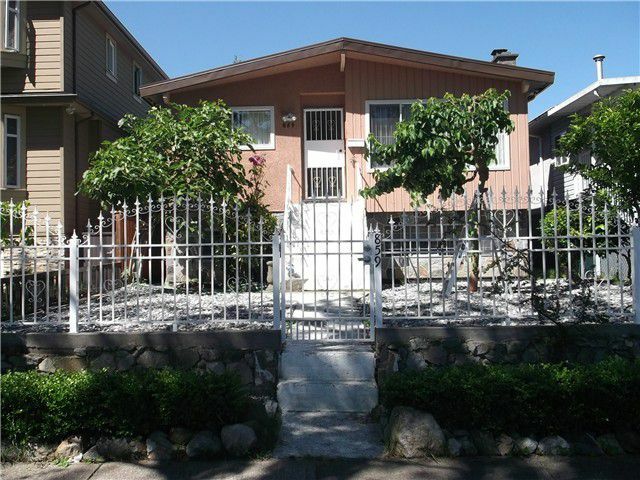 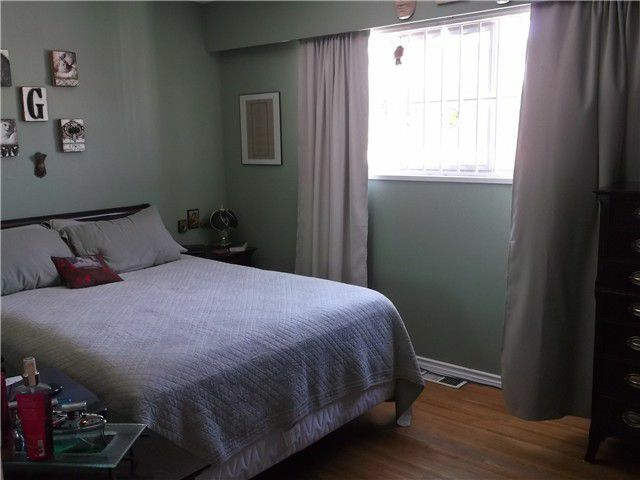 Walking distance to Winston Churchill High School, Laurier Elementary School and Marpole Community Center. Alsoshopping, bus and Translink station close by. 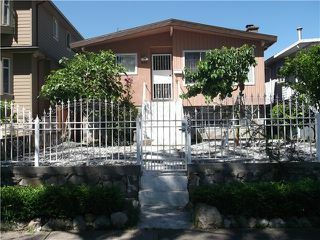 Ideal for investment or rental property. 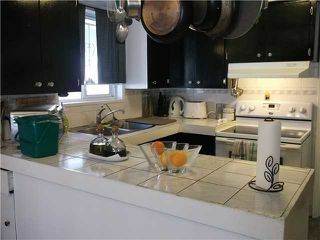 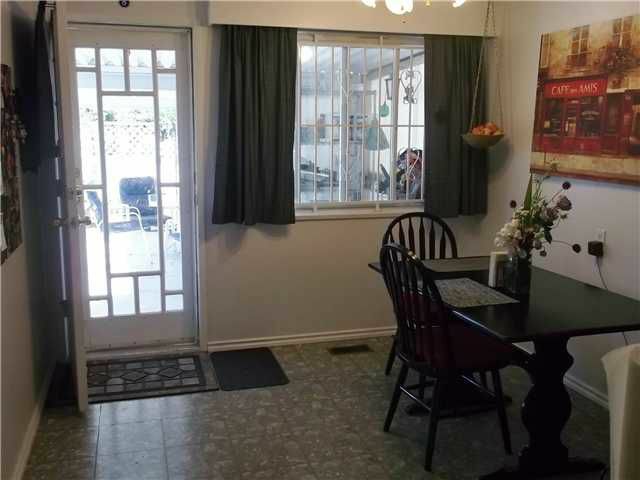 Large sunny patio and space for 3 cars in rear of property.